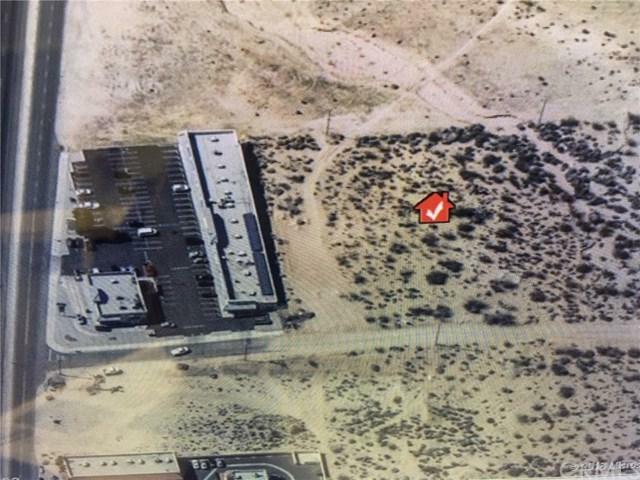 1 acre of commercial land located in the desirable Desert Knolls area of Apple valley. this property is located on the north side of Highway 18, adjacent to a multi tenant retail center. It is close to St Mary's Medical Center, Super Target and Wal-Mart shopping centers, Town of Apple Valley Town Center, Apple Valley Golf Course,restaurants,and local schools make this an ideal placement for future development. Property is within the heart of Apple Valley's Medical District with St Mary's Medical Center, Choice Medical Group, Valley Crest residential Care, Loma Linda Foot and Ankle and many other dentist and medical offices nearby. Zoned Office Professional allowing for professional and administrative offices and secondary retail uses. The lot next to it is also available for a total of 2 acres if purchased together.